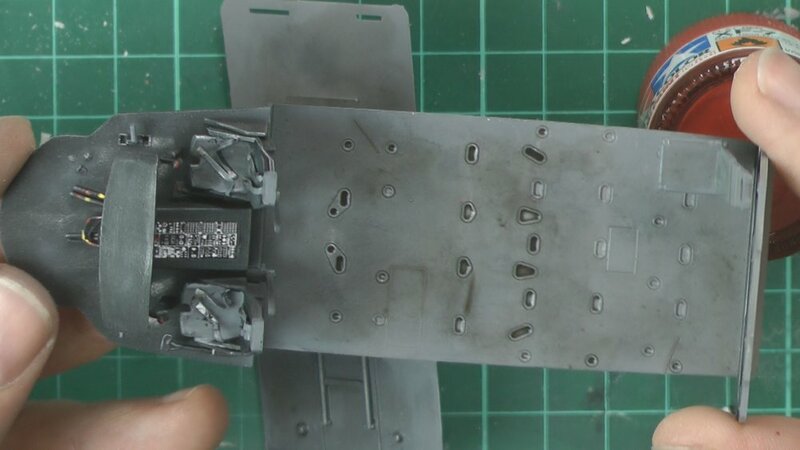 In part one we have a quick look at the kit and then we build the cockpit including simple seatbelts out of lead wire, paint and weather. 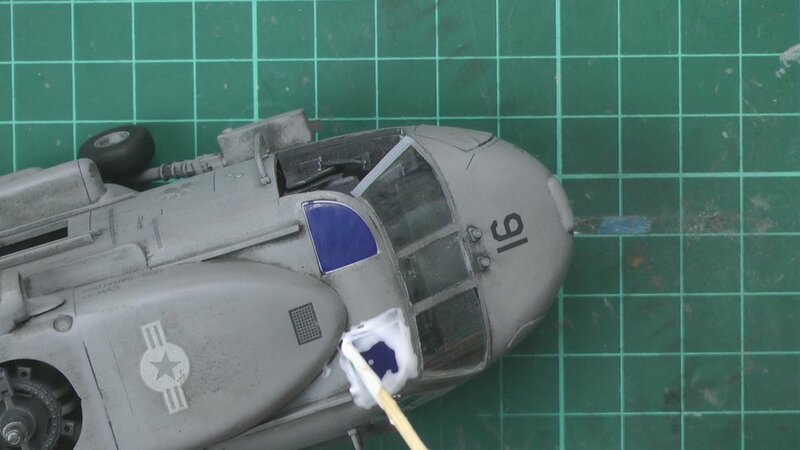 In part two we mask and fit the windows and screen and the tackle the filling and sanding. 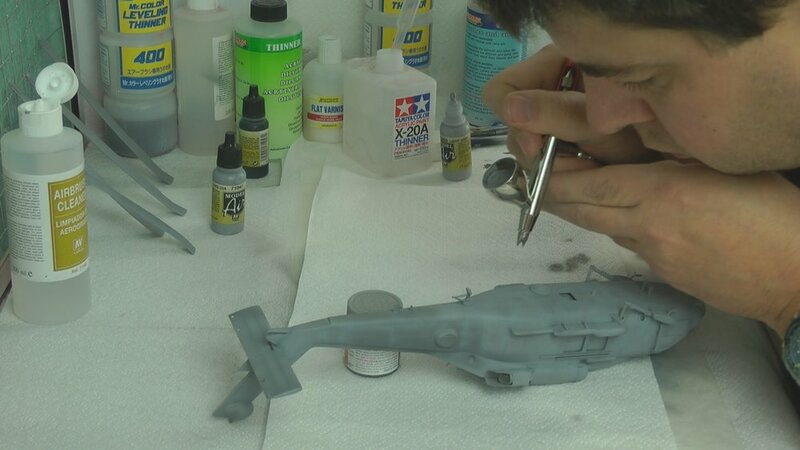 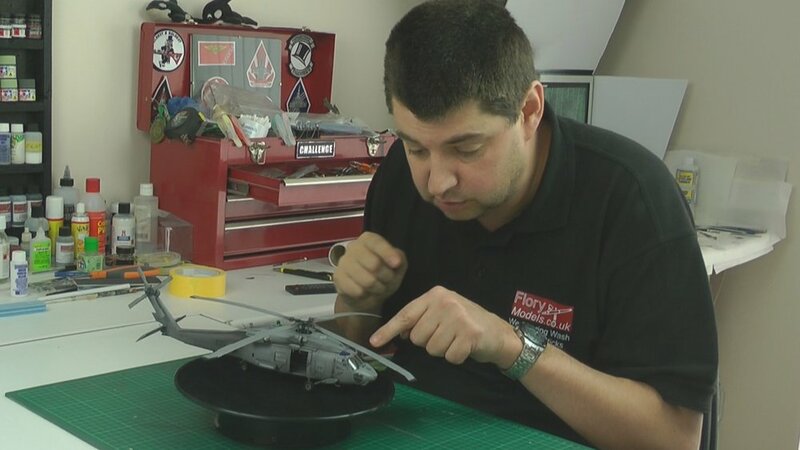 In part Five we use the flory models wash to fully weather the Seahawk and then unmask and clean up the overspray and dust in the cockpit areas. 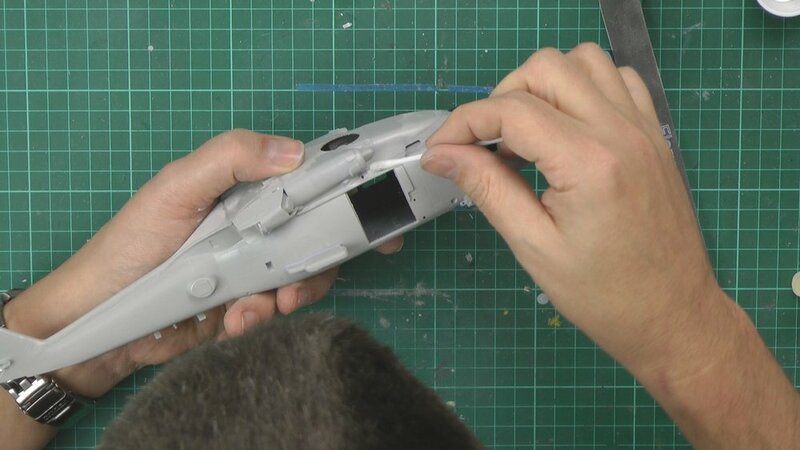 In part Six we finish off the builds by adding all the small parts windows and doors ready for the final reveal at the end.